Yeah, I didn't exactly have an EEG like that, even though I'd like to. I suppose they feed some brainwaves into a generate of pretty patterns, and pick one they like. 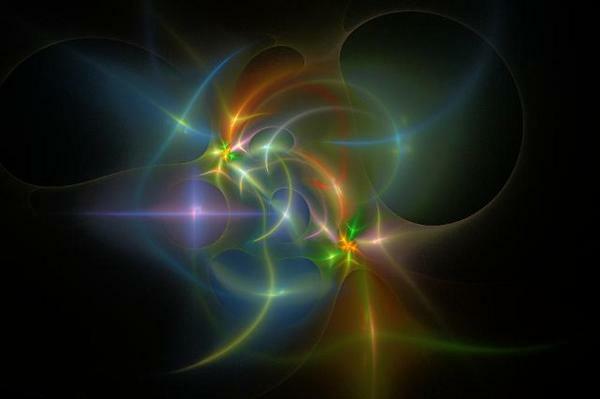 It is not surprising to see such a nice image generated by human brainwaves, the human brain is full of mystery. Very nice pattern that brainwaves are able to generate. Do different person have different type of brainwave generated?